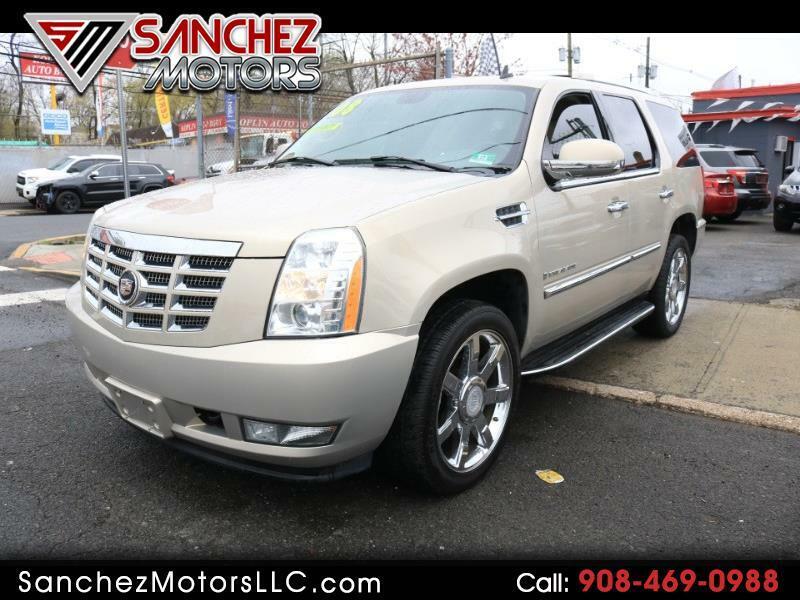 Visit Sanchez Motors LLC online at sanchezmotorsllc.com to see more pictures or call us at 908-469-0988 today to schedule your test drive. Easy Financing Availalbe!! All you Need to Apply is proof of income, Drivers License and Social Security # or Tax ID #. Visit Sanchez Motors LLC online at sanchezmotorsllc.com to see more pictures of this 2009 GMC Acadia SLE1 or call us at 908-469-0988 today to schedule your test drive. Easy Financing Availalbe!! All you Need to Apply is proof of income, Drivers License and Social Security # or Tax ID #. Message: Thought you might be interested in this 2007 Cadillac Escalade.